It's my kids' first week back at school, and I'm absolutely loving the blissful quiet in the house. 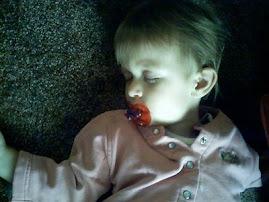 I've taken on new projects, and it's so much easier to concentrate without a lot of interruptions. Wow. The contrast is amazing. I'm also proud of the way they've just jumped right in with sports and activities, and getting back into the pattern of after school snacks and homework as if they never left. I've been working on my website marketing for my school, Reiki Awakening Academy. And I'm happy to have the help of a great consultant, Linda Stephens. One of the parts of creating an effective way to share the message of the great things we're doing at RAA is to look at what other schools are doing. It's kind of sad, really. There aren't many online schools out there that are doing what RAA is doing. Some websites look really fancy. They offer special certifications that sound very impressive. But dig deeper and there's no way to see how they conduct their classes, in what ways they provide support, or what the students will be required to do to "earn" their certificate. Either they aren't doing these things, or they aren't making it clear that they do. In looking at their sites, and then at mine, I know I need to be sure to emphasize what we're doing right. We teach in an actual virtual classroom. This provides face to face interaction, live, with the ability to see and hear each other, answer questions, present materials, show and demonstrate, give materials for download right in the class, and allow the students to view a recording of the class afterward for review. Basically, we want to provide as close to an in-person learning experience as an online classroom can be. We offer unlimited, unending support afterward. All of our teachers are available to the students any time there are questions or comments. We request evaluations after every class to reflect on how we're doing, and we take everything into consideration to help us improve. 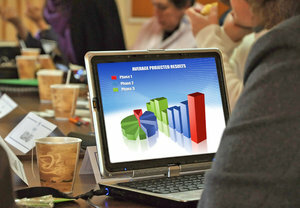 Our programs are deep and comprehensive. They offer a wide variety of classes, with new ways of thinking that are at the forefront of the holistic and metaphysical fields. All of our teachers take the work seriously and continually learn and reflect on their growth as practitioners and teachers. 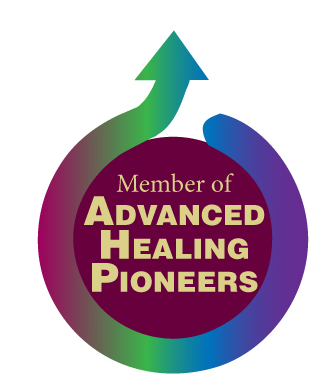 Our Advanced Healing Pioneers Membership Program allows those who want to be leaders in this incredible field get together to explore the newest developments in understanding the work, as well as deeply discuss how to offer credible answers to our clients, colleagues, and ourselves. Reiki and energy healing work is invisible. We can't "show" very much that demonstrates what we do. The evidence is in the experience, which is totally individual and subjective. Intuitive development is the result of work, but again, the work is individual. Techniques are there, but the practitioner has to find which works best for him, and get out of his own way as he learns to receive information that subtly trickles in via the right brain from the Universe. Yeah. I know. Teaching energy work by distance requires the learner to accept the fact that energy transmissions can be given and received over any distance. That in itself is a pretty big thing to swallow. (It does work, by the way). Explaining it is even more of a challenge, because many people have some massive mind blocks due to this being outside the scope of their reality for most of their lives. Having an online school that offers more than what others do, and showing how we stand out, on a website among millions of websites out there in that vast world wide web of a thing, is hard enough. Then try streamlining all of the great classes, products, programs, and events so that someone who comes by for the first time can see clearly what's so great and different about us. See what I mean? Challenging, to say the least. Linda, you've got your work cut out for you. Every day, I'm walking the balance beam between these innate challenges one one side and, on the other side, radical amazement at the power of the work to help people's lives improve in huge ways. That's the part that keeps me going - that keeps me passionate and most of all - that tells me over and over again that I wouldn't go back for a second. I tell my students that it's like I was handed a super power. How can I go back to being a mere mortal, especially when I can give the super power to others and watch them light up with the same radical amazement I feel? That. It's the reason I accept the challenges and keep doing the work. Leading the way and setting a standard is challenging, and a little lonely sometimes. People need this kind of education. They need it done well because how it's presented sets a tone for the perception of the work itself. It all needs to be professional, credible, and clear. 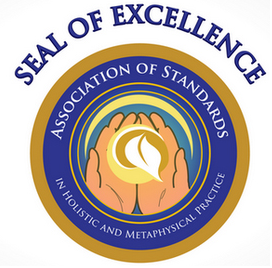 If you agree, if you are, or want to be able to offer healing, metaphysical, or holistic services in a way that represents a professional in any field, I invite you to join Advanced Healing Pioneers. We need you. This blog is a chronicle of my awakening to the power and energy of Reiki. I invite comments, questions, advice, and shared experiences. I'm an Advanced Healing Pioneer! Join the cutting edge. Click here. 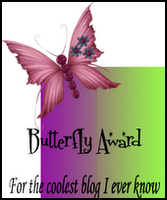 Best Reiki Book 2012 Practical Reiki! Second place winner! Best Reiki Book! Thanks for voting! My books are available on Kindle! All Reiki classes, individual coaching sessions, books, pendulums, jewelry, swag and much more can be found at the new Reiki Awakening Academy. Reiki Blogroll - Reiki Sites I Really Like! James Deacon's Reiki Pages - The most comprehensive Reiki guide I've EVER SEEN!! and to all living things. The lotus grows and blossoms, emerging from dark, murky waters to open in the daylight. 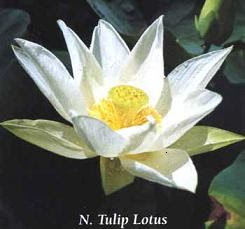 Awakening to Reiki has been like this lotus flower - emerging into the sunshine and becoming open to the energy.